Honor our wounded and disabled Vets! We pledge to make a donation to benefit our San Juan County Vets for every gallon we deliver with this truck. 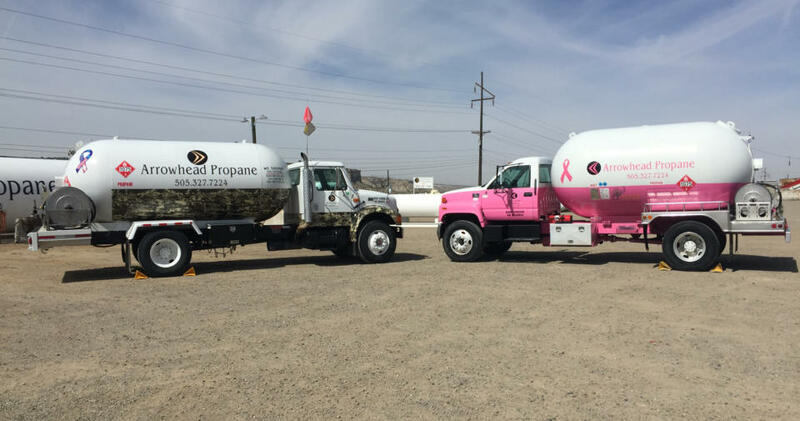 In support of breast cancer, we’ll make a donation for every gallon delivered with our pink truck! Even if you are currently supplied by another propane company, we can make a smooth change happen. 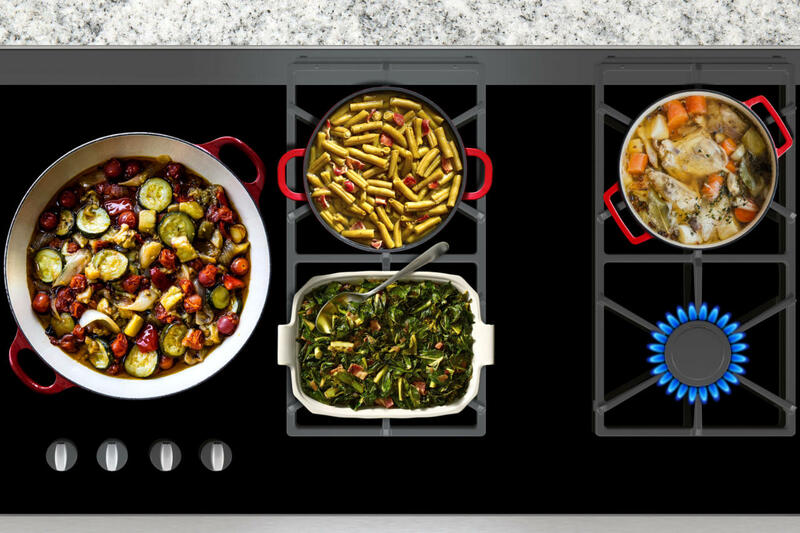 We’ll perform a free leak check during your initial fill. If your installation is several years old, the propane storage tank area may have settled which affects the integrity of your system. A free safety check will afford peace of mind knowing your system is SAFE. We will provide a new or newly reconditioned tank. You can select either a white or adobe colored tank, and, as part of your system renewal, we will install a new regulator. Just ask about our tank set special! 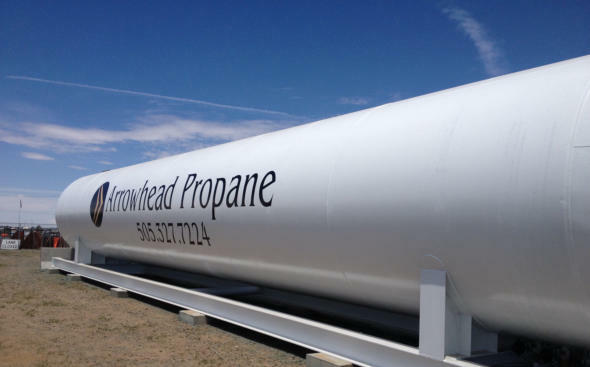 We provide service with customer-owned tanks! Full Service Company Serving Southwest Colorado and Northwest New Mexico Our team can provide a seamless transition from your current company to US! It only takes about an hour. We have plenty of local storage and a large fleet of service and delivery vehicles. All of our service technicians and drivers are trained and licensed. We believe it is important to support the community in which we live and operate. We support local companies, hire locally, and promote from within. We have dedicated two trucks to help fund local needs. What if I already have a tank? Propane is a clean-burning, high-energy alternative fuel used for decades. Honor our wounded and disabled Vets! We pledge to make a donation to benefit our Vets in the Four Corners Area for every gallon we deliver with this truck. 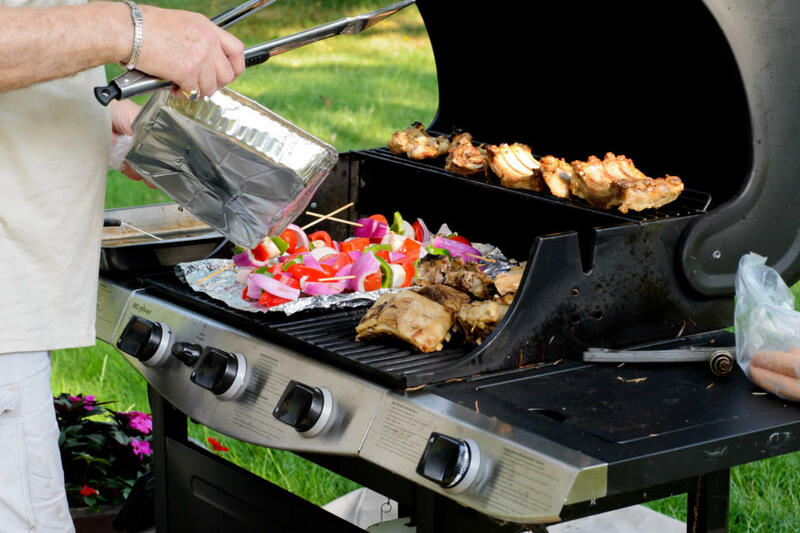 Even if you are currently supplied by another propane company, we can make a smooth change happen. We’ll perform a free leak check during your initial fill. 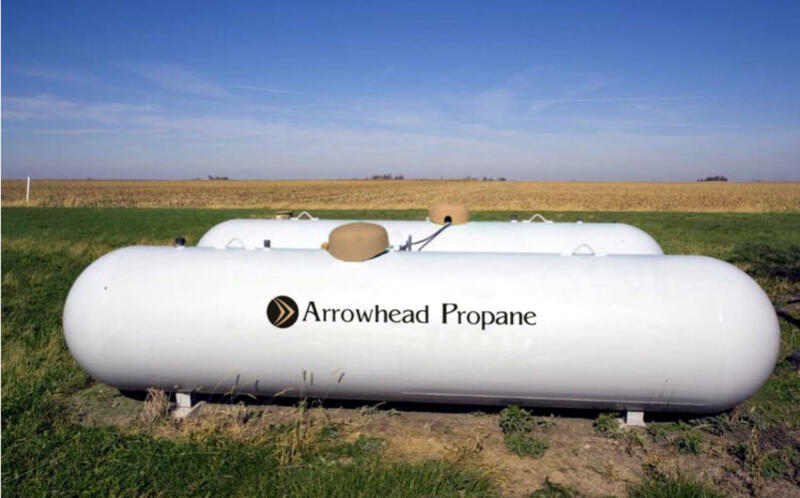 If your installation is several years old, the propane storage area may have settled which affects the integrity of your system. A free safety check will afford peace of mind knowing your system is SAFE. We will provide a new or newly reconditioned tank. You can select either a white or adobe colored tank, and, as part of your system renewal, we will install a new regulator. Just ask about our tank set special!